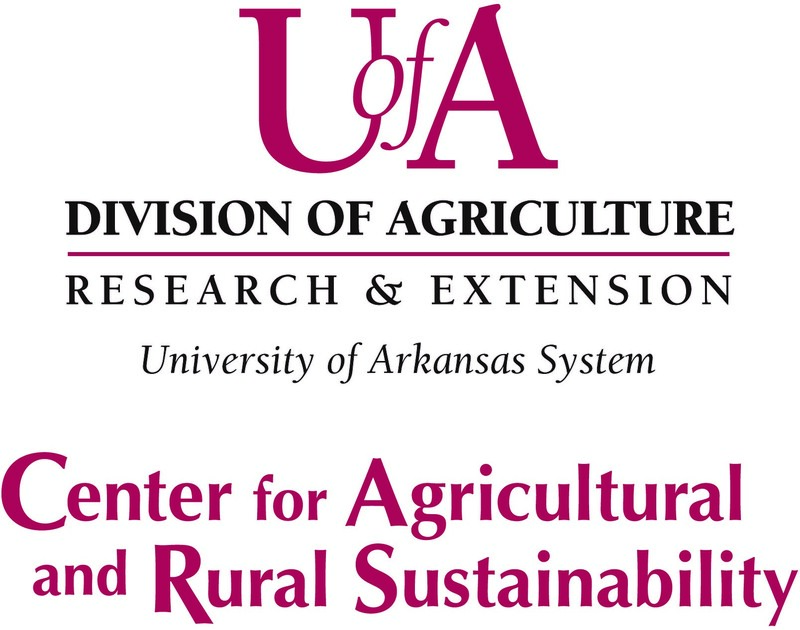 The Northwest Arkansas Farmers’ Market Alliance ‘Double Your Dollars‘ Match Program is made possible through a grant from the Walmart Foundation. 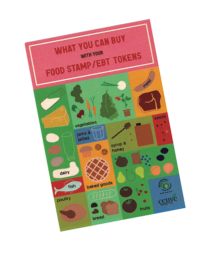 SNAP and Senior Farmers’ Market Nutrition Program (FMNP) participants may receive a ‘match’ for purchases made at particpating NWA farmers’ markets with their EBT card and/or Sr-FMNP vouchers. Participants receive market coupons that are to be used like cash to purchase fruits, vegetables, meats, eggs, dairy, jam/jelly, honey and food-producing plants. Matching lasts while funds are available. Participants must visit the Farmers’ Market Manager to receive matching coupons. We graciously thank and acknowledge the Walmart Foundation for their generosity in making this program possible! We also thank the Jones Center for Families for helping administer the project and the University of Arkansas for project management. Find the Point-of-Sale (POS) machine – typically found at the farmers market manager booth in NWA. How do I perform a SNAP transaction? 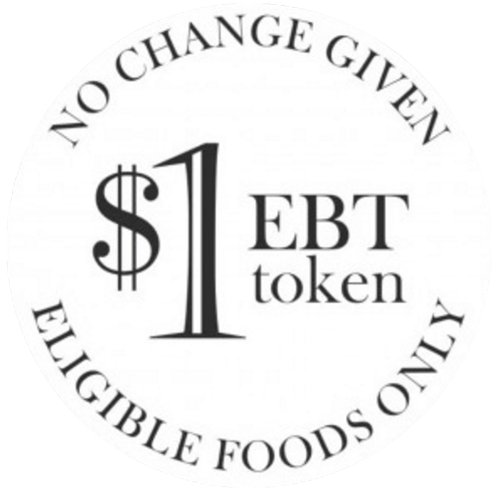 Once your market is approved to accept SNAP benefits, you may begin training vendors who choose to participate in the Arkansas Farmers’ Market SNAP program. Training is essential. 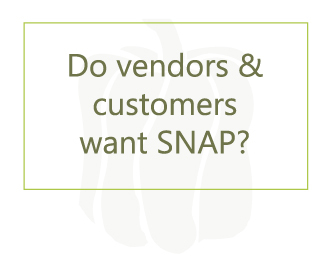 If vendors are not properly trained, and one or more vendor violates the SNAP program guidelines, then the market may lose their SNAP eligibility. 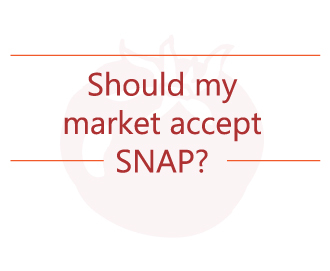 For this reason, it is very important that your vendors understand SNAP guidelines! 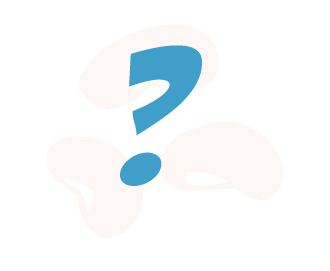 The FNS office may provide your market with training materials or you may design your own. Consider asking your vendors to sign a Vendor Agreement and provide them with a copy of the Vendor Cheat Sheet. 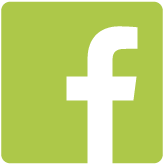 The Northwest Arkansas Farmers’ Market Alliance is a member of the Wholesome Wave Network.